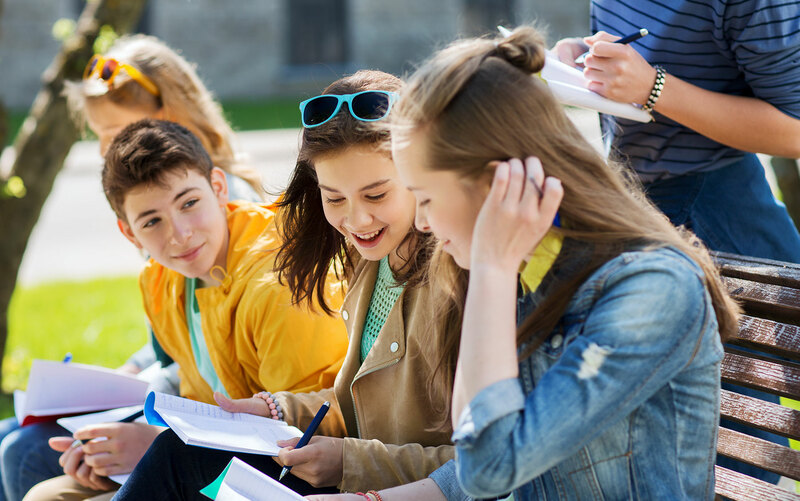 The adolescent years are challenging enough for most teens as they try to figure out who they are and where they stand in the larger social environment. Like most teens, those with a developmental disability want more independence, but may still be learning how to balance the freedom independence can bring with the responsibilities that comes with it. For individuals with developmental disabilities or other conditions that interfere with daily living, these “formative” years can be even more difficult, and anxiety and isolation are common. Depending on the teen’s progression through developmental milestones, treatment programs emphasize focused objectives that target specific skills needed to improve the quality of home and social life, including training on sexuality and safety, as the teen prepares for young adulthood. If you think you need care for an adolescent in your life but aren’t sure where to begin, call us or schedule a consultation online. We’re here to help you identify appropriate services and assist you with next steps in the process.